The difference between Sorry and Thank you. You can say thank you to anyone at anytime you want. It doesn't make any difference to your life. Even it makes the other person feel better about you. But You can't say sorry to anyone, You have to be be sorry only when you felt so. Be sorry, only when you have done anything wrong or sometimes we can also say sorry to make someone feel special but that's a very rare case. We don't have to bow or feel low in front of anyone. A new lesson is learned after every heart broken. New Updates! (4/18/2019) We've been working really hard on completing our membership system so you can submit quotes and keep track of them. Once this is complete in the coming weeks there will be a lot more quotes by Nishan Panwar and other authors. We've also changed the sorting on the site so you now see the latest Nishan Panwar quotes first. 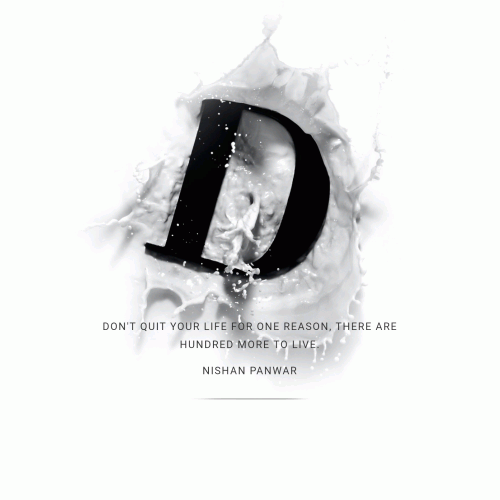 Our goal is to have the best Nishan Panwar quotes on the web!